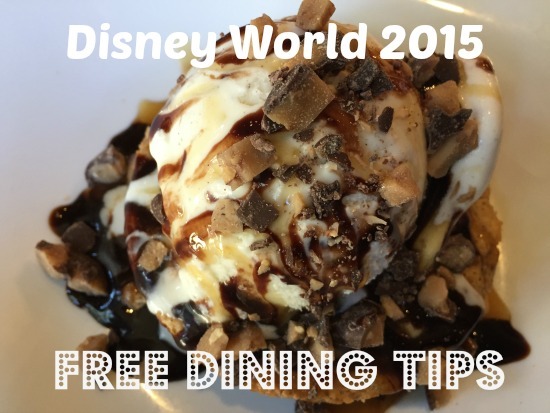 2015 free dining | Eat.Breathe.Sleep.Magic. This is JUST a RUMOR right now…. Free Disney Dining for Visa card holders might be releasing on 4/27 with the general public release on 5/1. Are you excited? Want to book a trip? Want to chat more about free dining? Email me: fairytalejourneysbysara@gmail.com! Welcome to the new year, to 2015!! I don’t know about you – but for me, a new year means a new set of vacations to plan!! And, given my line of work, you probably can guess where I’m dreaming of going this year. If you are dreaming of a Disney World vacation, too, then you have come to the right place. I can help you plan not only a magical trip, but an affordable trip. Many people ask me when/if Disney will release a free dining discount for Disney in 2015. The answer? I don’t know anything for sure. But my best guess is this: We are going to see a Fall 2015 discount released in the first few days of May 2015. 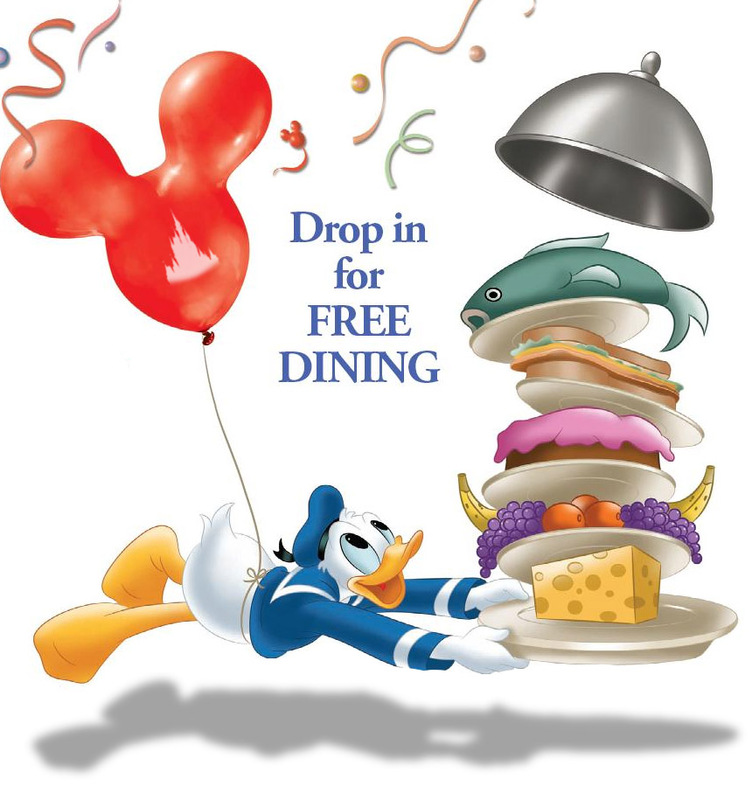 If free dining is released for 2015, it will be in May (again, this is my best, educated guess). What am I basing this on? 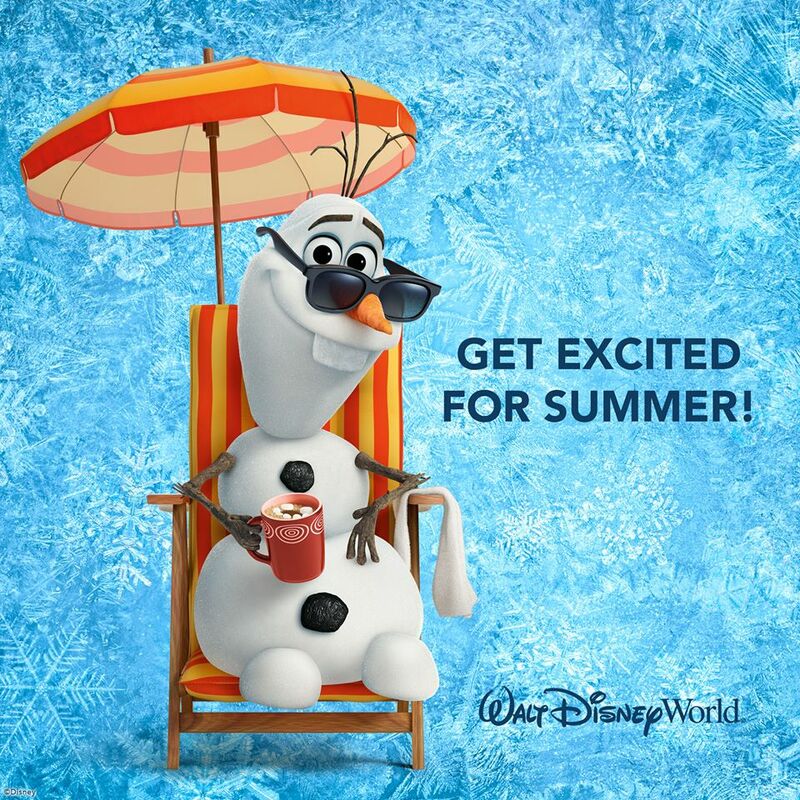 A couple things…in my years of being a Disney travel specialist I have seen free dining dates released in the month of May. Last year, the 2014 free dining discount was released on May 2, 2014 for Disney VISA cardholders, and May 7, 2014 for the general public. I expect to see something similar. 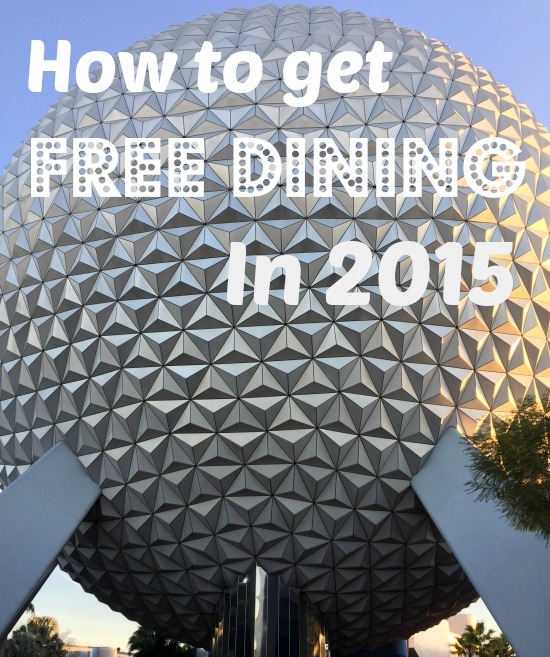 How is the best way to get the free dining discount for 2015, if it is released? There is one huge way to increase YOUR chances of a wonderful Disney vacation with a FREE dining plan! Email me: sarad@fairytalejourneys.com or go here. I can put you on my VIP list and email you as soon as I get word on the free dining discount. I can book your trip now and apply the discount automatically if it releases in May 2015, or I can book your trip for you as soon as the discount is announced. My services are always, always FREE and I just love to help plan & book Disney memories! I’ll keep posting more details as they come. We should see a Summer 2015 discount released late March 2015 first, so if you are interested in that one, let me know, too! Walt Disney World has released two new discounts today, this Play, Stay, Dine and Save offer, and a second room only offer. 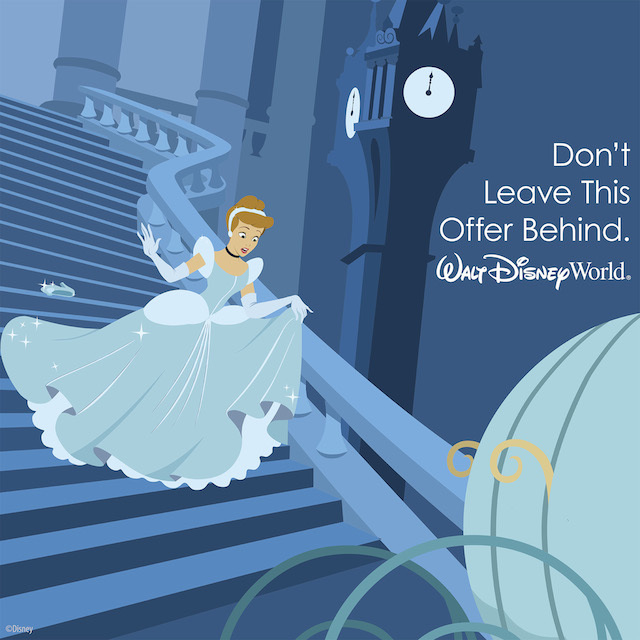 This is the exact same offer released to Disney VISA cardholders a few days ago. It is now available for anyone to book, there is no longer a Disney VISA requirement. As a rule of thumb, this discount is a better deal at the value and moderate resorts, while the Winter Savings room only offer is considerably better at the deluxe and deluxe villa resorts. This offer must be booked by December 29, 2014. Not all nights or resorts may be available. At this point, it does not appear that any nights have been blacked out, but many nights around the Walt Disney World Marathon and President’s Day Weekend may be difficult to find. Availability is extremely limited, act quickly for best availability. Please note that you must check in by March 7, 2015 in order to qualify for the discount. If you check in March 7 or earlier, you should receive the discount for your entire stay, based on availability.